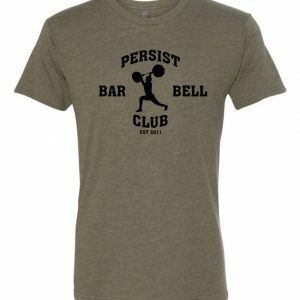 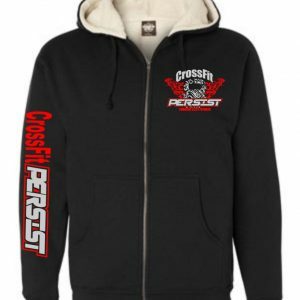 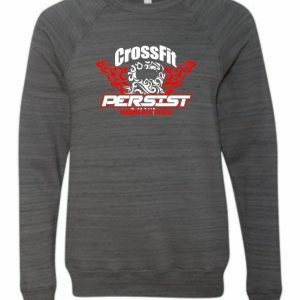 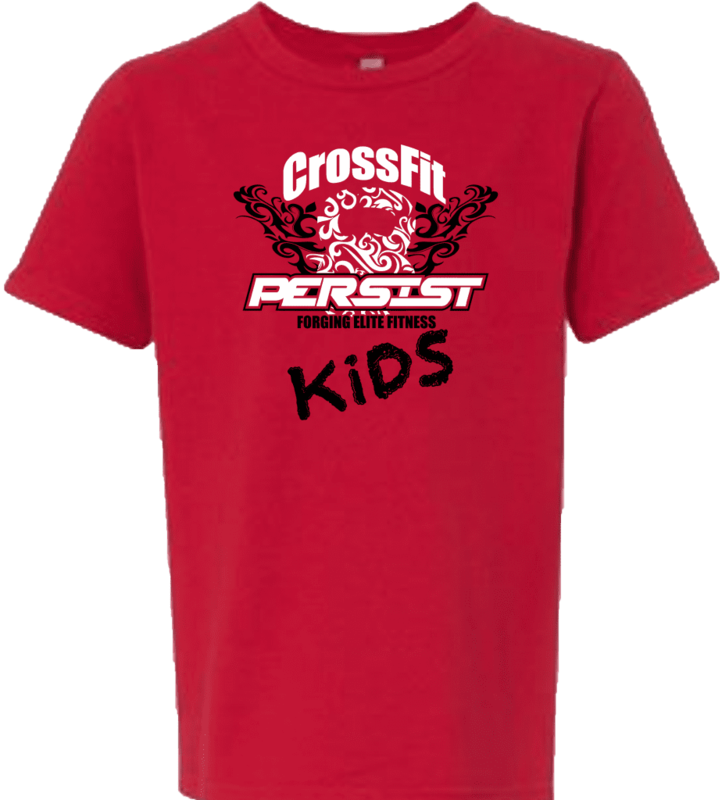 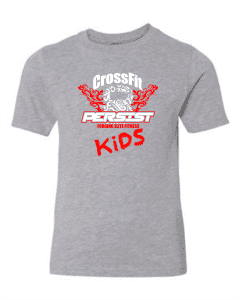 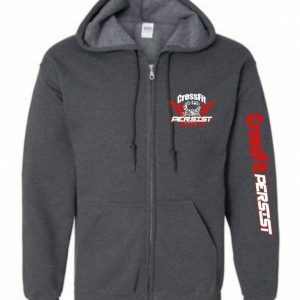 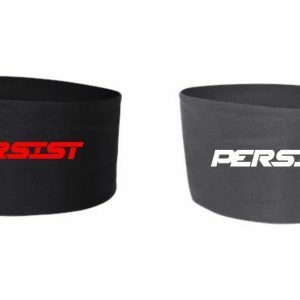 Be apart of the CrossFit Persist team with this special shirt designed for our kids in mind. 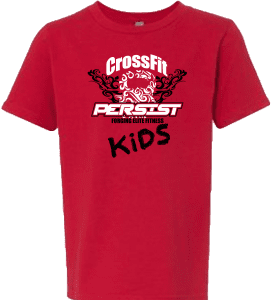 Next Level t-shirt with logo Centered. 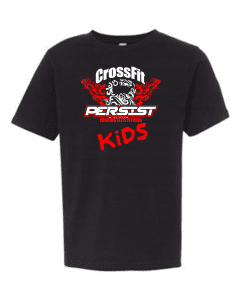 Sizes available are Youth XS, Youth Small, Youth Medium, Youth Large and Youth XL. 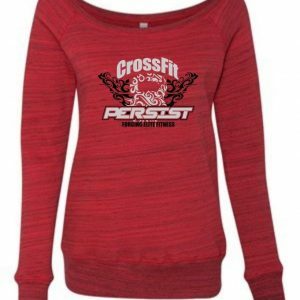 Select from a red shirt, heather grey shirt or a black shirt.